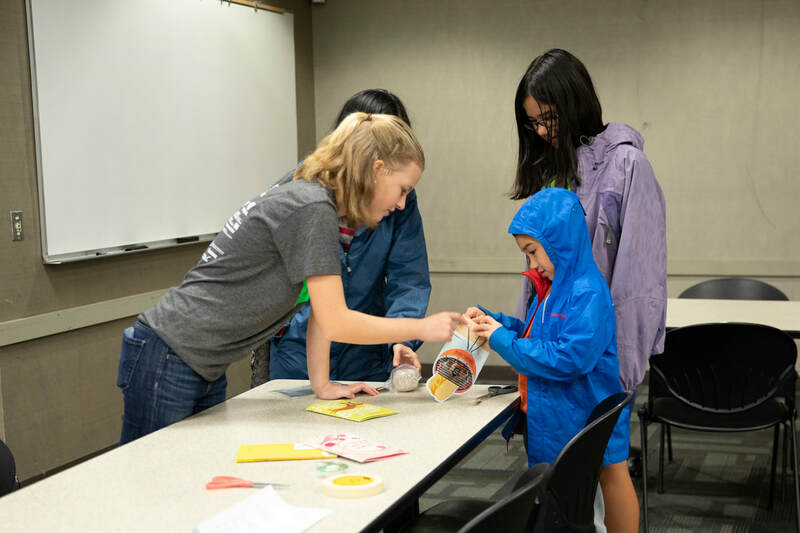 During early December of 2018, we hosted the first Girl Powered seminar for girls in Yolo County. It was a two hour event full of robot-related projects with the goal of inspiring STEM at a younger age. Girls from grades two through six attended and cooperated through empowering STEM activities. In 2016, we hosted our 3rd and final Women in STEM (Science, Technology, Engineering, Mathematics) seminar. The event was held at the DMG Mori auditorium in Davis, CA on Saturday, November 5, from 1-5 pm. At this event women in STEM professions spoke about their experiences in the past, present, and what they see for the future. The goal of the event was to empower young girls to pursue careers in STEM and to provide inspiration and guidance on how to start. All people interested in STEM were invited to come and listen to the lectures. 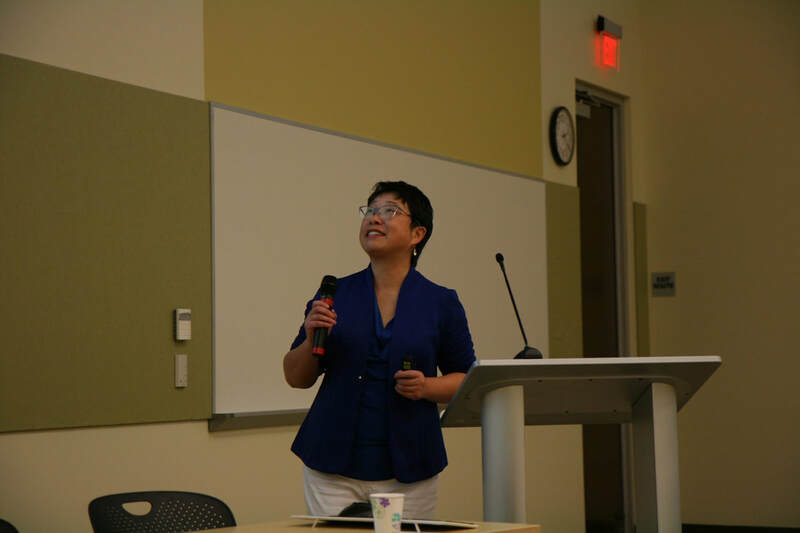 At the seminar, our keynote speaker was Dr. Jennifer Choi, a lecturer with​​ potential for security of employment (LPSOE) in the department of Biomedical Engineering (BME) at UC Davis. Other speakers included Jennifer Sinclair Curtis, the dean of the College of Engineering at UC Davis, Dr. Seetha Reddy, an anthropologist and the owner of Reddy Anthropology Consulting, and Lan Le, the founder and director of STEM RISE, which serves over 800 low-income minority students. We hosted our 2nd Women in STEM (WiSTEM) seminar in 2015. The event was held at the DMG Mori auditorium in Davis, CA on Saturday, November 7, from 1-5 pm. At this event women in STEM professions spoke about their experiences in the past, present, and what they see for the future. The goal of the event was to inform the community about the history of women in STEM, and expand the appreciation for their accomplishments. Another goal of these continuing seminars are to encourage more women to join the STEM community. All people interested in STEM are invited to come and listen to the lectures. That year's seminar, our keynote speaker was Dr. Denneal Jamison-McClung, Director of the UC Davis Biotechnology Program. Dr. Denneal Jamison-McClug is also the project coordinator of the UCD ADVANCE project that promotes diversity among STEM faculty. There are several others speakers that participated in panel discussions at the event. 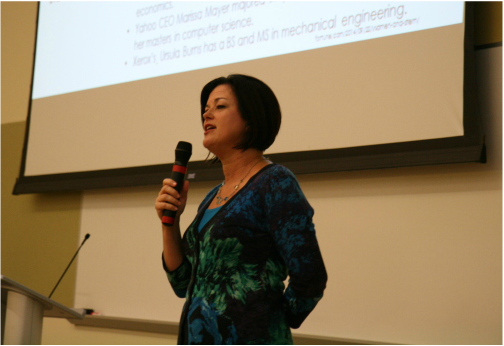 The lectures are intended to teach new ideas to students and their families regarding the advancements women have made in STEM fields, as well as their importance for future innovation. 2014 was the first year we hosted the Women in STEM Lecture Series. The goal of this event was to inspire junior high and high school girls to go into the CTE and STEM fields through hands on displays and high profile speakers. Wong talked about her experience and her role in the world of STEM and how her decision in majoring in computer science changed her life forever.